Welcome to another edition of your weekly newsletter. 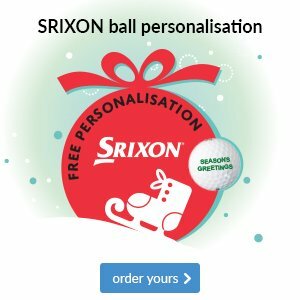 This week we look the Annual Ball, showcase some great offers and shed light on the popular Professional Winter Series. At the weekend we attended the Annual Ball and had a great night. Shaun and his team in the kitchen provided us with some fine food, seven lovely courses in total! We presented our Trilby Tour sponsor, David Culshaw of UK CARLINE with a photo album of the event held earlier this year. David made a speech to the audience praising the club and sharing his delight in forging a strong relationship with the club and the Trilby Tour. The Presidents Suite looked stunning and entertainment by Brothers Of Swing went down very well indeed as did Greg Watsons X Factor performance. All in all, we had a great night and for £35 per head, it was excellent value. Keep your eye on the social calendar for future events. You are invited to our Pro's VIP Day in conjuction with Black Friday! You are invited to join us at this event for drinks, nibbles and lots of great deals in the Pro Shop. On this day there will be discounts across the store. 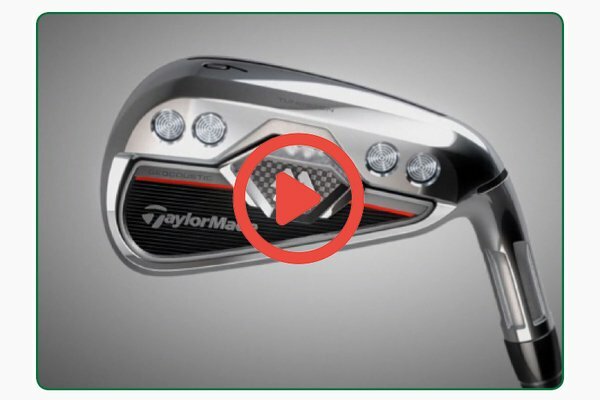 - PING GMAX & G iron sets with £100 OFF! 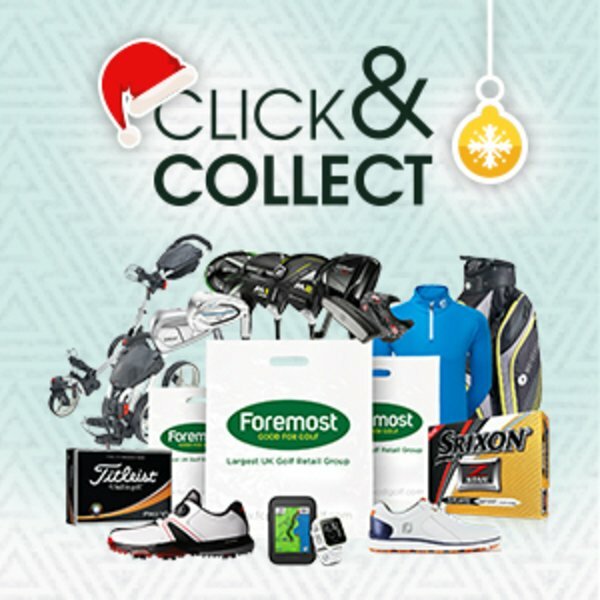 Your family and friends can deposit funds into your pro shop account and will receive a gift receipt which can be presented to you for Christmas. The funds will automatically be credited into your account for future purchases. £1000 worth of prizes to be won, tickets are now available in store! £5 per square of 5 for £20. 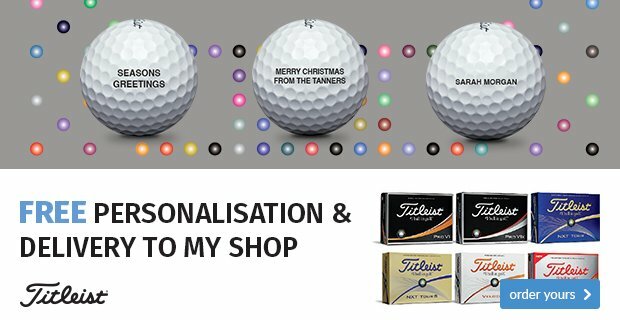 This is a Christmas favourite with FREE personalisation on balls from both Titleist and Srixon. All you need to do is place your order through my website, then collect and pay in store when they have arrived! 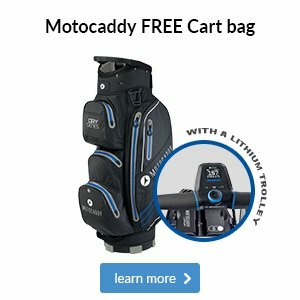 When you purchase a new Lithium Motocaddy trolley from us before the 24th December 2017, you can claim a FREE Motocaddy cart bag! 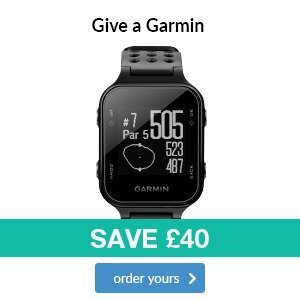 This offer is also available for PowaKaddy. 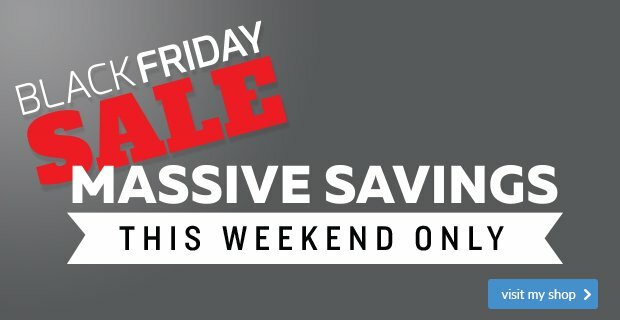 Did you know, you can shop from an extended range of products at www.andrewgreenbank.co.uk via the click and collect section? 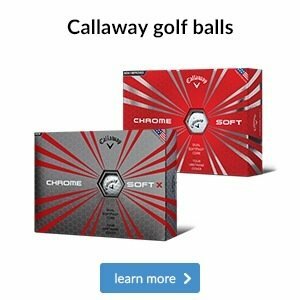 This service allows you to select stock/products from the Foremost site and have them sent to your pro shop for collection. Please take a look and let me know what you think. I see it as a great way of offering an even wider range of goods for the members to select from. 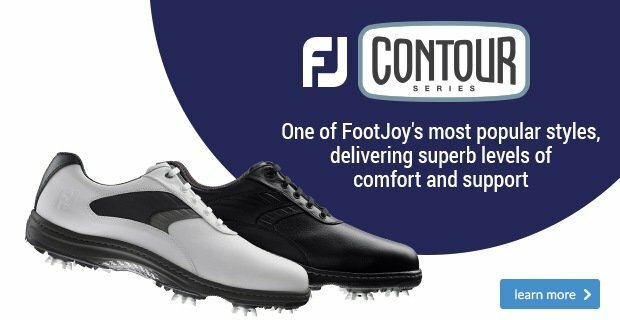 Back by popular demand is our Professional Winter Series. 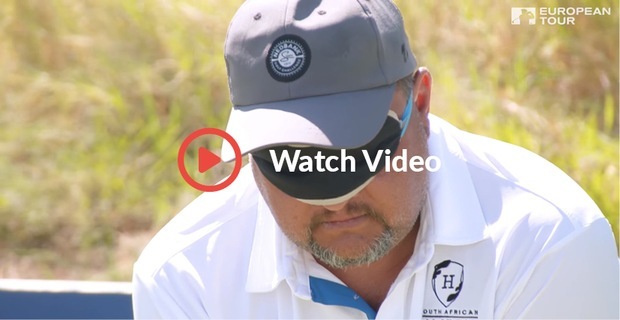 Wrap up and play in a series of golf events throughout the winter, these making an ideal choice for the competitive golfer wanting to keep his eye in and enjoy some fun formats of play. These are competitions organised by the professional staff and are not official club competitions. This year we will be adding some varied formats of play to the series making it better than ever. Please get involved and help make this a great success. 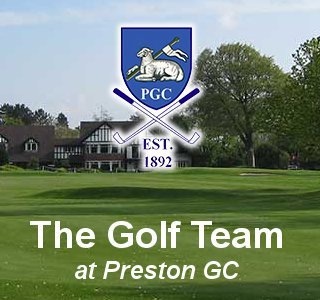 Winners will be deducted 1 shot off their handicap, fairway protection rules and PGC Winter Rules apply. Entry fee is £2.50 per person. The world’s best golfers demand outerwear that won’t hinder their swings and you can tap into that same fabric technology with the latest PING Apparel waterproofs, which are available in-store now. 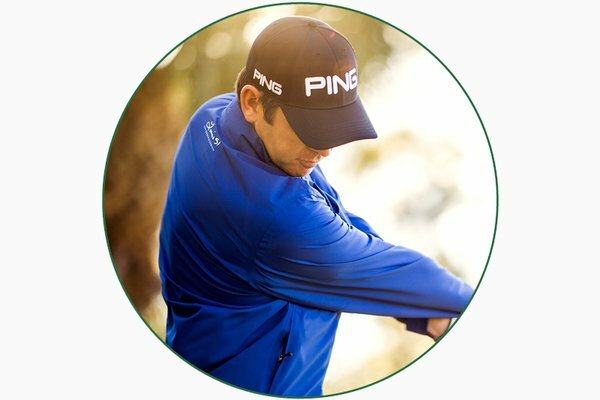 Bring Louis Oosthuizen’s tour style to your fourball with this PING Zero Gravity Tour jacket, which comes in both a subtler black and a bolder blue. Whichever your style preference, we’re sure you’ll enjoy its Pertex Shield fabric that is fully seam sealed, waterproof and windproof, but that is still very lightweight and can even pack away into its own pocket.